Unfortunately we encountered a recording issue around minute 6, and about a minute of audio was lost. We hope that you can still enjoy the rest of the sermon. How many of us have said this to our children? How many of us have heard this from our parents? and use a word that you may not be supposed to use. a parent, a spouse, someone who deserves more respect than we are giving them. We may hear it from a parent when we show disrespect to others. and that our words matter. 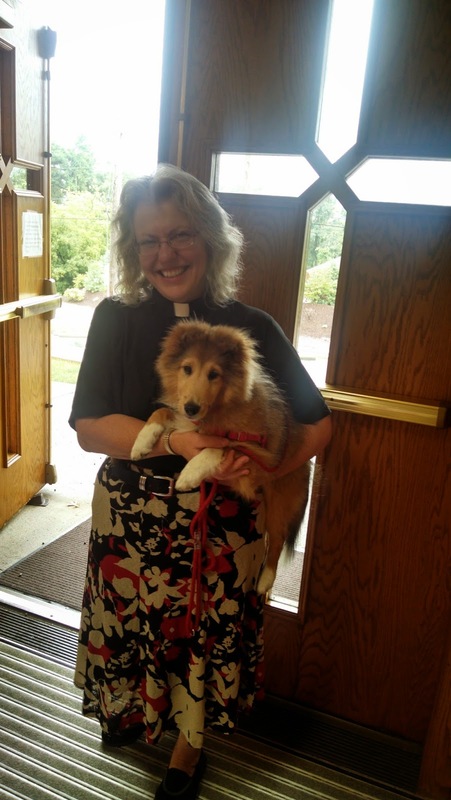 We would like to thank The Reverend Cathy Ammlung and Mustang for leading us in Worship this past Sunday. We would also like to thank her for offering her sermon for our website. Why don't Roman Catholics say the entire Lord's Prayer? Before I get to the specific question, let me say more about the Lord’s Prayer in general.